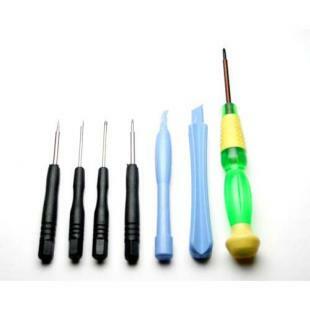 This listing is Tool set for opening iPhone, iPod, iPad, PSP and more. Quality - This is the quality tool for tech and repair enthusiasts. Compatibility - Compatible for many different applications including repairs for iPhone, iPod, iPad, PSP, Gameboy, Wii and more. Find, Read Reviews & Buy cheap Opening Repair Tool Set Kit for iPhone iPad iPod PSP products at wholesale price from leading chinese supplier, enjoy online Opening Repair Tool Set Kit for iPhone iPad iPod PSP for sale and become wholesaler now!